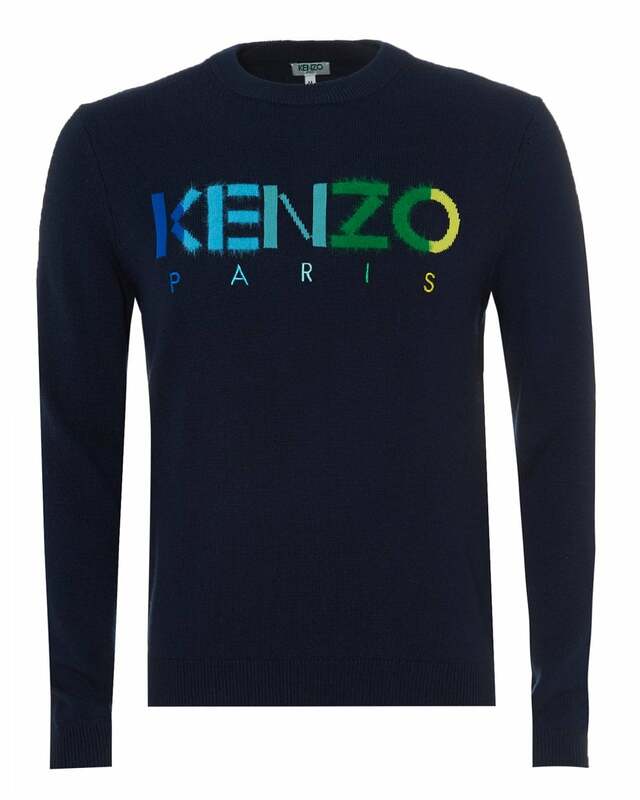 A subtle yet stand out design from Kenzo. This lettered front sweatshirt will be ideal for your casual weekend days. Pair with some Y-3 trainers.